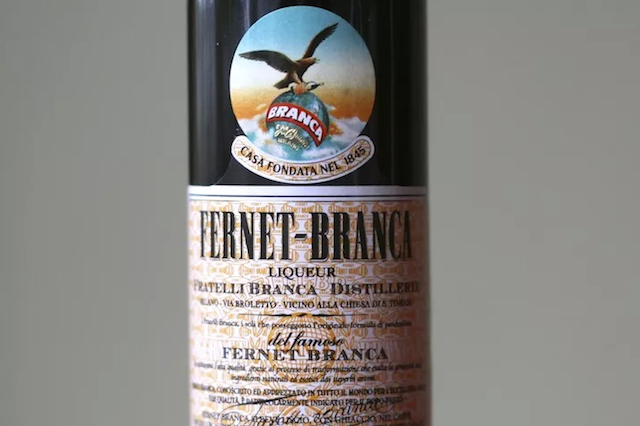 Remember Fernet-Branca? Everyone has their own special potion for dealing with the effects of overindulgence and Fernet-Branca was ours. Growing up my dad used this stuff to settle an upset stomach after a particularly rich meal. Fernet isn’t actually a brand of spirit, it’s a style of amaro whose intense flavor has been likened to everything from a mix of Aqua Velva and mouthwash to drinking a minty pine cone (yummy!). Manufactured by the Fratelli Branca Distillerie in Milan, Fernet-Branca is made from an assortment of forty herbs, roots, and spices and you can taste it. Let’s just say it’s a tad bitter. Why not try something besides alcohol to settle a fiery stomach? Since it’s the season, filled with friends, family and festivities you may be indulging more than usual. I thought it might be helpful to offer another cleansing tonic to help keep you in tip top shape. Last month, I posted a tonic for your liver, and this month I am following up with a cleanse for your small intestine, where the majority of digestion occurs. The small intestine is the part of the intestines where 90% of the digestion and absorption of food occurs, the other 10% taking place in the stomach and large intestine. The main function of the small intestine is absorption of nutrients and minerals from food so a cleanse may come in handy this time of year! Instead of reaching for that over the counter concoction here is a simple and holistic recipe to keep on hand. Use it occasionally to keep this super organ fit and running smoothly. It is important to eat vegetarian for a few days before starting the cleanse. Start the cleanse in the morning on an empty stomach. Chew the rice by the teaspoonful until it becomes liquid. Repeat until you have finished the measuring cup. It is a slow process. The rice takes a little while to soften before you can chew it. Wait 2-3 hours before eating your first meal. Coffee or tea can be consumed without dairy. Avoid sugary drinks.